Kansas City, KS – The Kansas City Kansas Convention & Visitors Bureau website, www.VisitKansasCityKS.com, was recently recognized with a Silver W³ Award. The W³ Awards is sanctioned and judged by the Academy of Interactive and Visual Arts, an invitation-only group consisting of top-tier professionals from a "Who&apos;s Who" of acclaimed media, advertising, and marketing firms. The W³ Awards honors creative excellence on the Web, and recognizes the creative and marketing professionals behind award winning Websites, Web Video and Online Marketing programs. The W³ is the first major Web competition to be accessible to the biggest agencies, the smallest firms, and everyone in between. Small firms are as likely to win as Fortune 500 companies and international agencies. 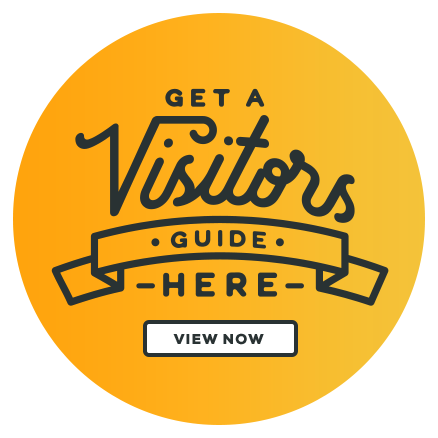 The Kansas City Kansas Convention & Visitors Bureau, Inc. is an independent, not-for-profit organization that promotes Kansas City, KS as a visitor destination. 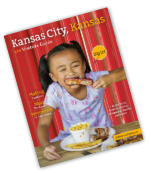 Our mission is to market Kansas City, KS to regional, national and international visitors to favorably impact the Kansas City, KS economy through tourism.